Inverness—Quaint coastal town named for the famed Scottish city. Point Reyes Station—Charming hub for residents and tourists. Marshall—Seafood mecca on the eastern shore of Tomales Bay. Olema—Gateway to the Point Reyes National Seashore. 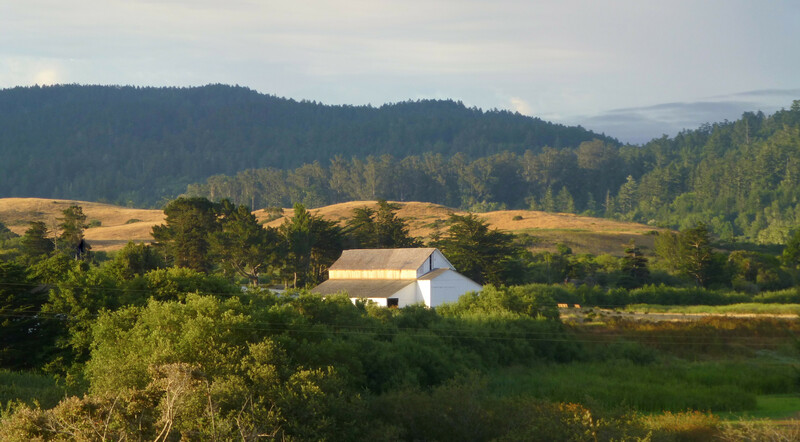 Nicasio—Home to bucolic ranches, hillsides surrounding the Nicasio Reservoir, soaring birds. Tomales—Historic village surrounded by agricultural lands. Stinson Beach—Friendly beach community at the foot of Mount Tamalpais.